How Do I Earn at Coinhost? Our favorite way to acquire bitcoin is performing a service, or offering a product, and accepting crytptocurrency as payment. Many services require the infrastructure of the web. 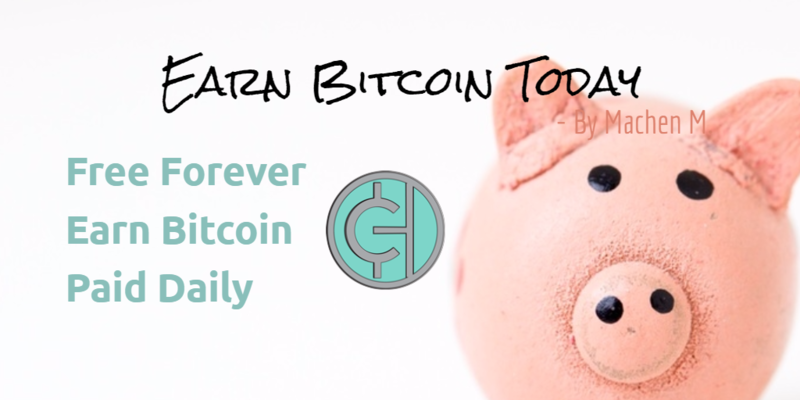 Thats why we built our affiliate programs as a great way of earning bitcoin for reffering users. Join our affiliate program to start earning today. You earn a minimum of 5%-15% recurring for the life of any referred account. You may cash-out as little as $5.00 every day (maximum of $10,000 / day). Example: If you refer a buyer and that buyer purchases a service that cost $500 per month then you would earn $50 worth of bitcoin per month, every-month, for as long as the service is active. The more active accounts you refer, the more you earn. 14+ years of entrepreneurial experience in the online tech field, with a strong background in business development, I avoid classifying myself as a typical developer. Let's connect.